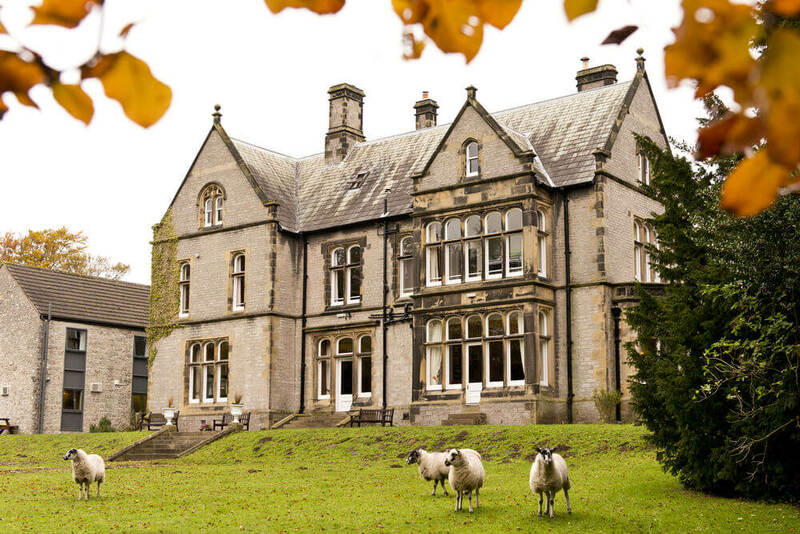 Our Year 4s are spending three days away from their families on a residential experience at Castleton. 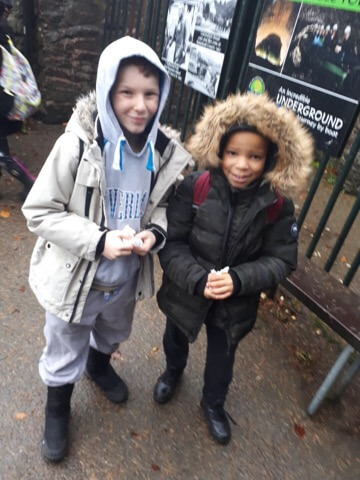 They left school yesterday and settled in straight away. 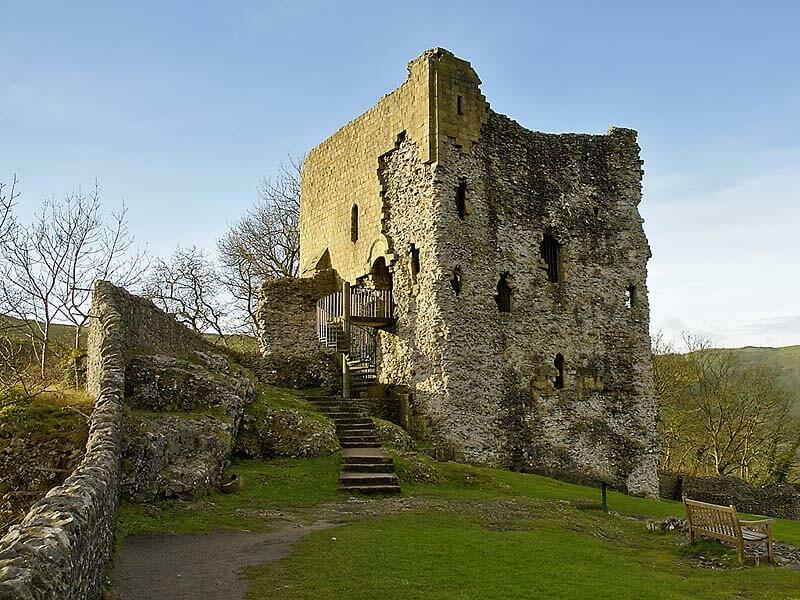 They walked around Castleton and had lunch. The children took part in a river study and a GPS challenge! Everyone worked hard as a team and represented the school perfectly. 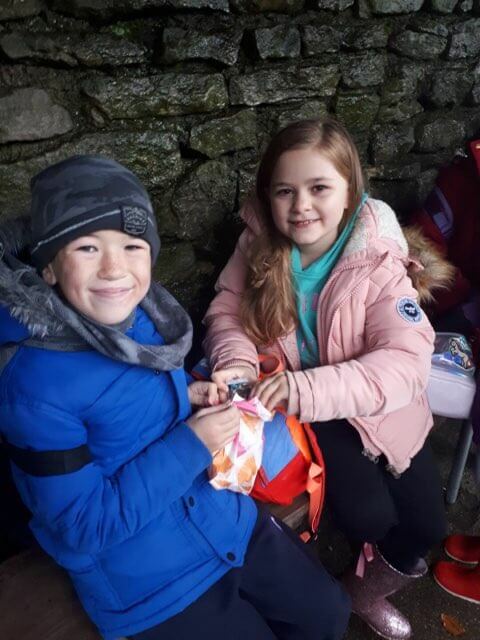 By the afternoon the children walked back to the Youth Hostel at Losehill Hall started to unpack their things in their dorms and make their beds. The children helped each other make beds especially if the pillow needed a squeeze to get it into the pillow case. By the evening, everyone was very hungry and they had dinner. More activities followed after that. They took part in the Egg Rocket Challenge! By the time everyone was ready for bed and had one or two hugs, stories were read and the Y4s soon settled down to sleep. Their mums and dads would be so proud of how they are coping being away from their families on their first night. Today is day two! 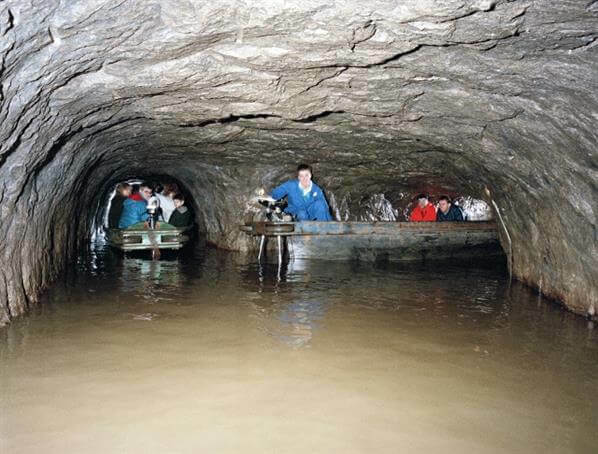 The children will be taking a tour of Speedwell Cavern, exploring the leadmine and fossil hunting. We know, that even with the drizzle and wind, they will have a great time.